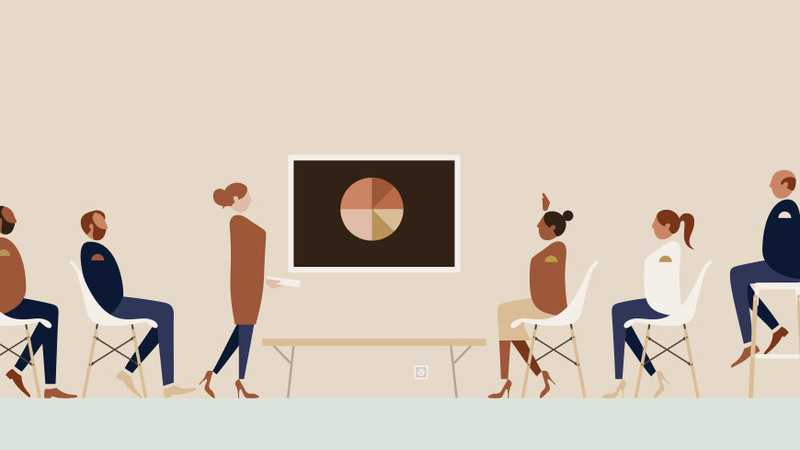 Collaboration, in its most basic form, is the collective process of creation, problem-solving, and achieving a common goal. 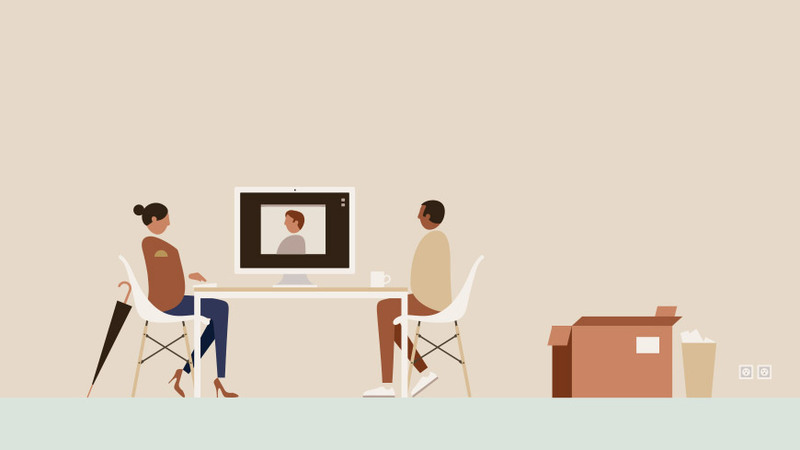 But how we collaborate—both physically and virtually—varies greatly. 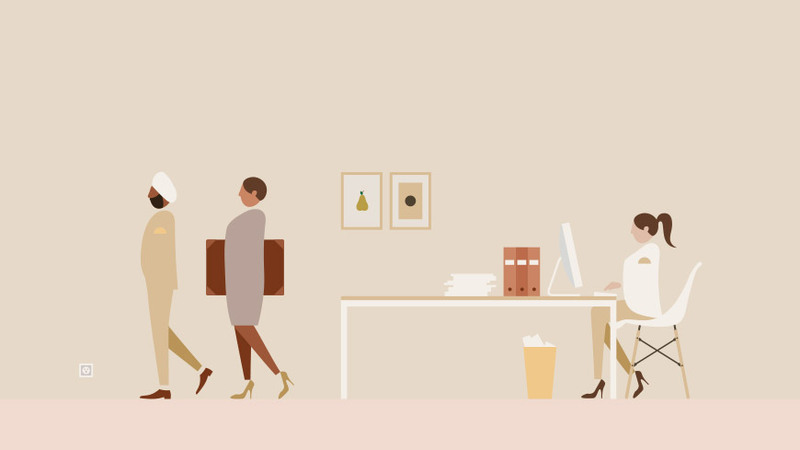 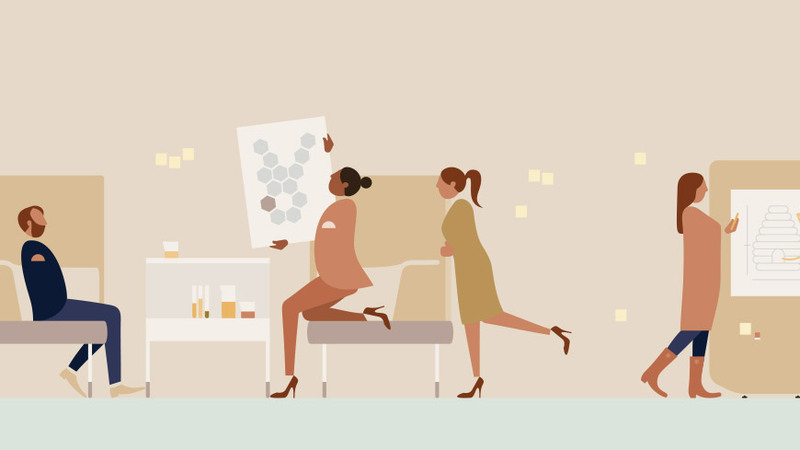 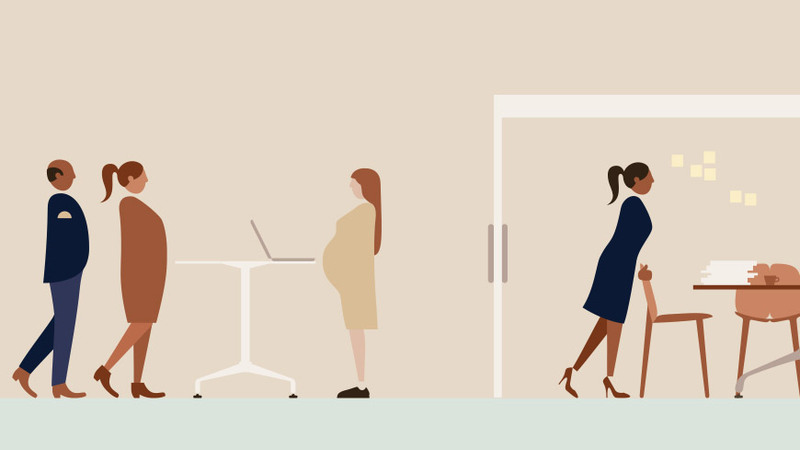 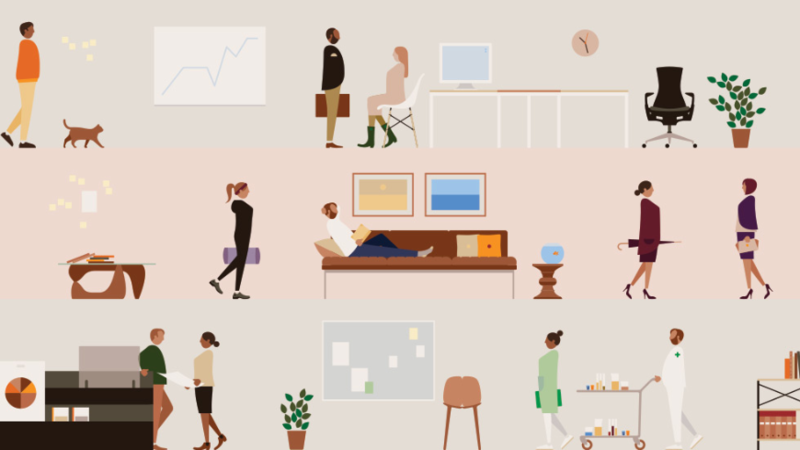 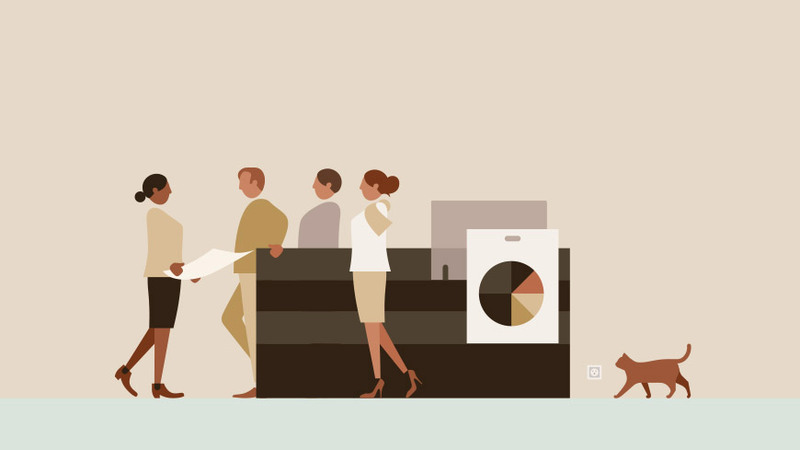 Over the course of a year, Herman Miller’s Insight and Exploration team observed various workplaces to analyze how people collaborate and the ways in which their interactions vary over the course of a day, and throughout the life of a project. 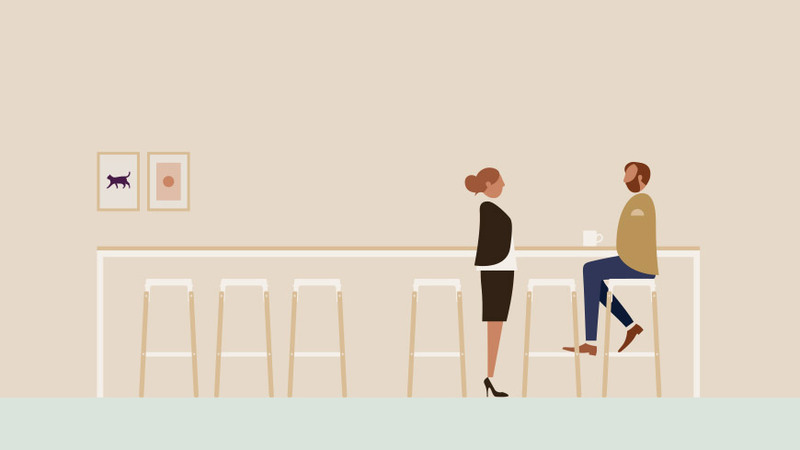 By differentiating the subtleties of how, when, where, and why people connect. 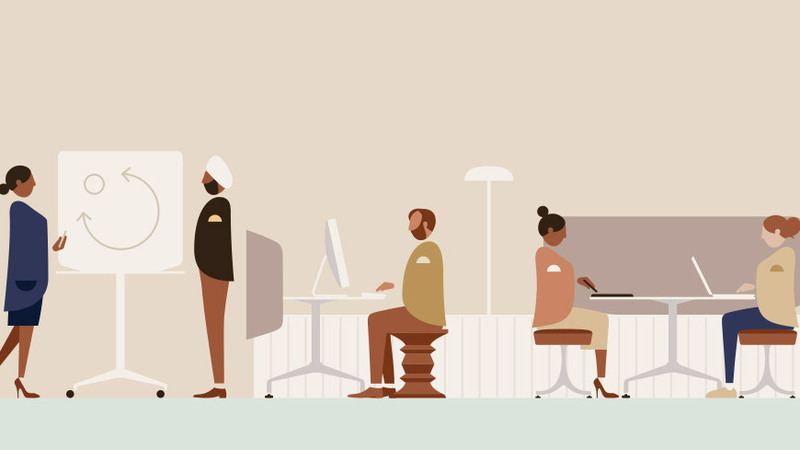 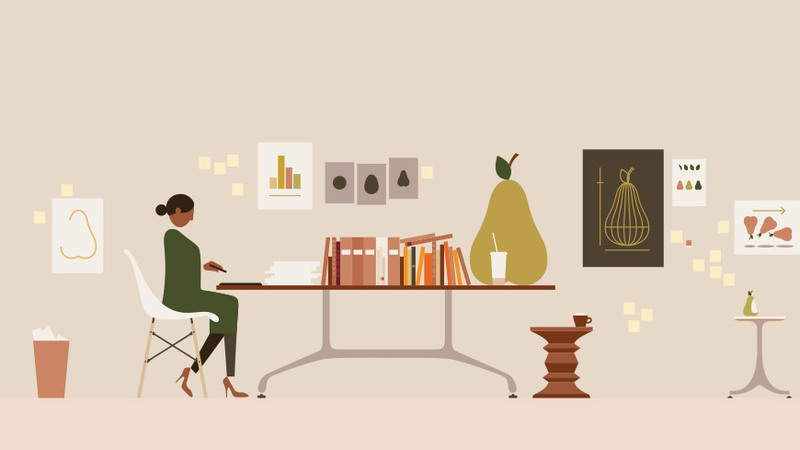 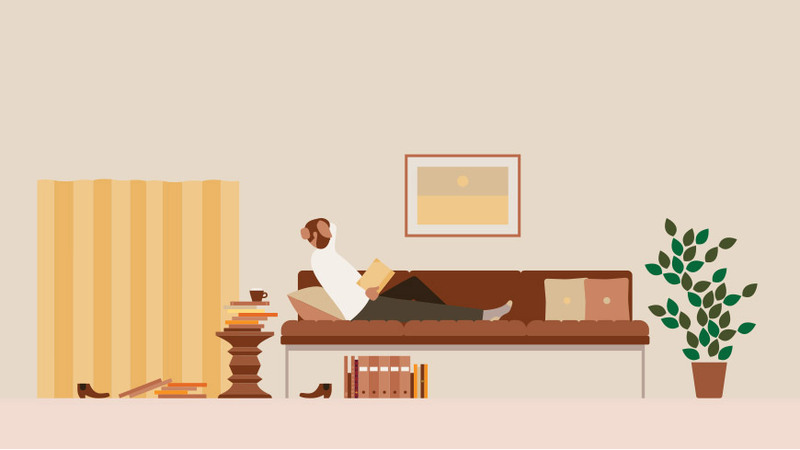 I would say a very thoughtful research done by Hermanmiller on Collaboration.